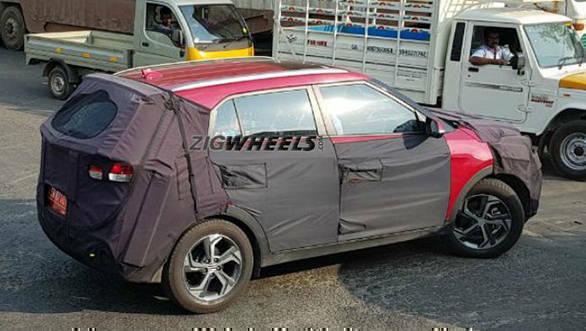 The 2018 Hyundai Creta SUV facelift has been spotted testing in a camouflaged form in the country. 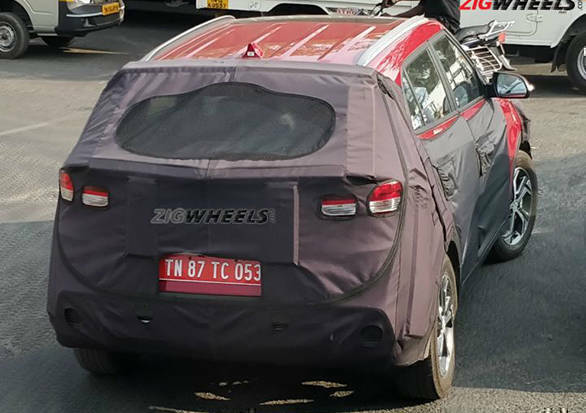 Spy shots of the new Hyundai Creta spotted in Chennai suggest that the design for the 2018 facelift will be in line with the Brazilian-spec model, which was unveiled there in 2016. With this facelift, Hyundai will not alter the basic silhouette of the Hyundai Creta, which was launched in the country in 2015. 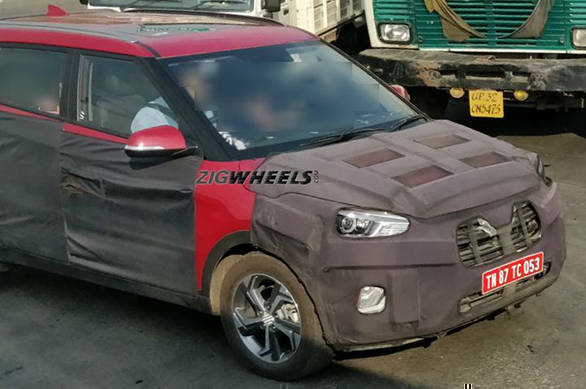 With the current Creta already on sale for three years, Hyundai seems to be readying to launch the 2018 Hyundai Creta facelift around July this year. Among the changes will be a larger, more rugged looking front grille with a chrome outline. The grille will also feature broader dark slats. The fog lamp design goes from vertical to horizontal, while the skid plate gets wider as well. A cool, new addition to the 2018 Hyundai Creta will be a sunroof option. 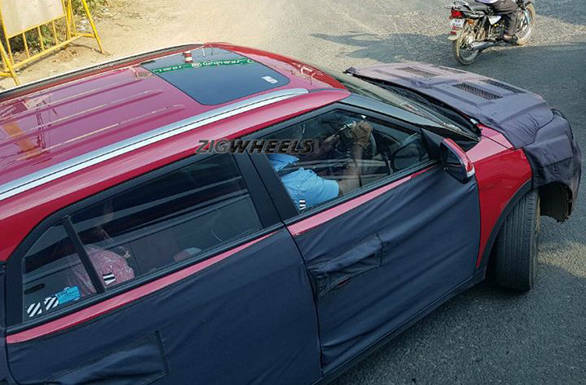 It will also receive new 17-inch diamond-cut alloy wheels, as seen on the camouflaged test mule. The housing of the taillamps will remain the same while it layout will receive a slight upgrade. Inside, the only major change will be a new 7-inch touchscreen infotainment system. On the mechanical front, we expect Hyundai to retain the same three engines as on the current generation Creta. These include the 1.6-litre VTVT petrol, 1.4-litre CRDi diesel, and 1.6-litre CRDi diesel.